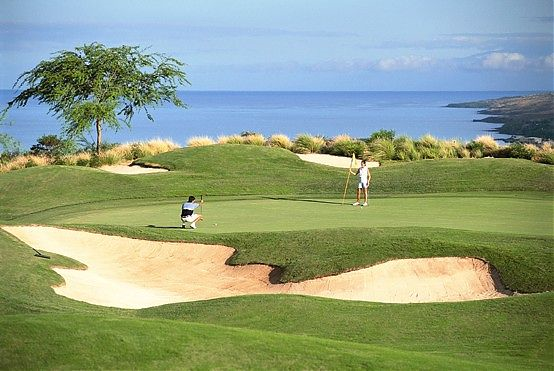 With its seemingly endless views and dramatic elevation changes beginning at sea level and rising to 700 feet, Hapuna Golf Course nestles into the rugged desert terrain above the west shore of Hawaii's Big Island. This Arnold Palmer / Ed Seay golf course is a championship "links-style" design that was built in 1992 and stretches to just under 6,900 yards. The Pacific Ocean serves as the picture perfect backdrop and can be seen from every hole. Teeing off at just under 700 feet of elevation, the signature par 4, 12th hole provides one of the most spectacular panoramic views on Hawaii's Big Island - including Maui in the distance. Hapuna Golf Course has gained a reputation as a hidden gem and for that reason is always a local favorite. Hapuna's challenging play and environmental sensitivity make it one of Hawaii's most unique golf courses. 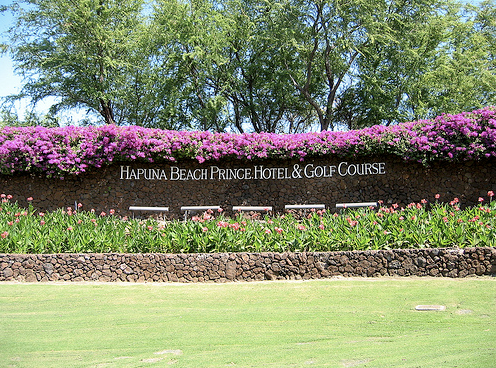 Hapuna Golf Course is within easy walking distance of Hapuna Beach Prince Hotel with a full range of facilities and services. At Hapuna Beach Prince Hotel, you'll find spacious all ocean-facing hotel rooms with spectacular views of Hapuna Beach and the blue Pacific that you can enjoy from your room or private lanai. 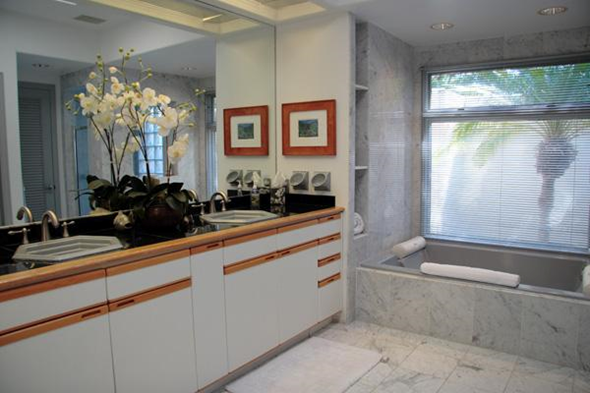 Each of the Big Island rooms features a 5 fixture bathroom, double entry doors, wall-mounted flatscreen TV and the latest high-tech data ports and outlets. 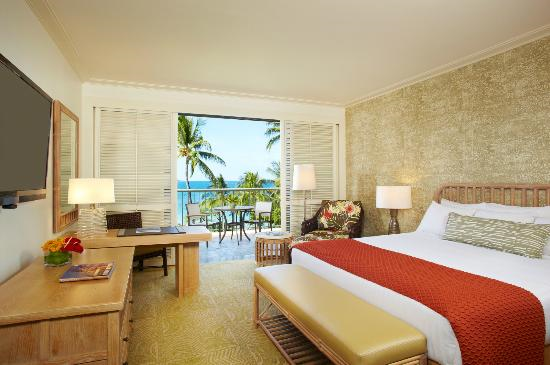 Hapuna Beach Prince Hotel has recently completed a room renewal to upgrade all of the luxury Oceanfront Suites, providing guests with modern day comforts amid a serene Hawaiian ambience that is a signature of the hotel's experience and magical setting. Interiors capture inspiration from the rich history of Kohala for colors, artworks, and fabrics. Walls are adorned in traditional kapa prints accented by Polynesian-inspired fabrics on pillows, new chair furnishings, and tailored linen bed skirts alongside modern bedside, floor, and table lighting. As guests of the Hapuna Villa, you are welcomed at the airport by private car and transported far from the commonplace -- past emerald fairways, stately royal palms and the spectacular Hapuna Beach Prince Hotel, through a private gate to your circular drive and porte cochere. 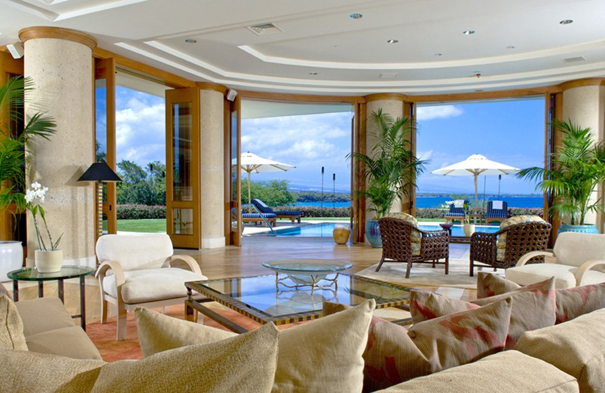 Inside the Villa, you'll find four expansive bedrooms, individually decorated, each with its own private luxurious bath and lanai, overlooking Hapuna Beach and the Kohala coastline. The Villa is also perfectly suited with a gourmet kitchen well equipped with high-end appliances as well as generous pantry provisions and a fully stocked bar. Included in the experience is professional Butler Service with personal attendants, deluxe continental breakfast prepared fresh daily, and hors d'oeuvres each evening. Enjoy the private swimming pool and whirlpool, separate media/den, outdoor BBQ and shower, fitness equipment and a decor to suit the most discriminating guest. Arriving at Hapuna Beach Prince Hotel is like coming home, even if you've never been here before. Most returning guests are greeted by old friends - the same warm, kind and caring staff who have been greeting the same guests by name, year after year. 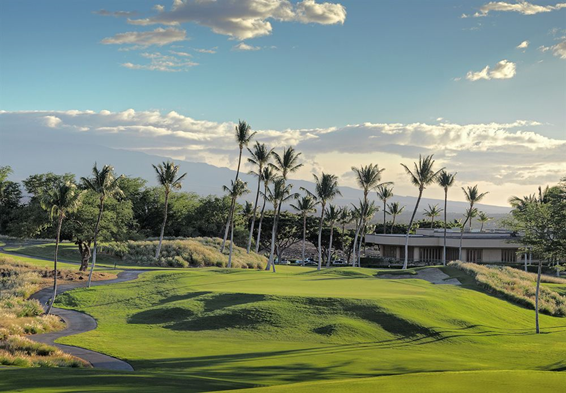 Hapuna's Fitness Center is located at the Golf Clubhouse amid the undulating golf greens and palm trees. Choose from a wide variety of fitness classes (sample listing below) to help you achieve desired results. Additional charges apply ($20 per class). The exceptional cuisine at Hapuna Beach Prince Hotel is a memorable experience you'll rave about for years. At Coast Grille, we are passionate in our pursuit of the freshest island ingredients where we source sustainable, organic and wild ingredients to present contemporary cuisine with an Island twist. With delectable dishes from Waialua Asparagus and Potato Soup to Salt Water Poached Kona Abalone, to Grilled Hawaii Ranchers Natural Ribeye, Coast Grille offers the finest in Big Island Dining overlooking the Pacific blue. Coast Grille is proud to announce the return of a longtime favorite. Featuring the freshest seafood including seasonal oysters with your choice of tempting sauces on the half shell or shooter and local delicacies such as Salt Water Poached Kona Abalone and Fresh Catch Poke. Overlooking Hapuna Beach and the blue Pacific, this casual open-air breakfast restaurant offers a thoughtful mix of healthy, creative items along with familiar favorites. 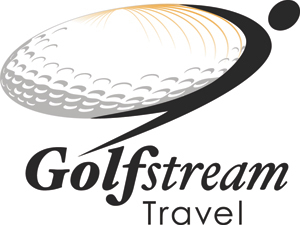 Featuring a daily breakfast buffet and an extensive a la carte menu. Located poolside, the Beach Bar features salads, sandwiches, fresh island fish and full bar. At sunset, enjoy your favorite cocktail and watch the sun slip into the horizon. Just beneath the lobby, the open-air Reef Lounge provides spectacular ocean views of Hapuna Beach and the Kohala coastline from its central location. Another great spot to watch the sunset, enjoy tropical drinks to the island sounds of live Hawaiian guitar and hula. 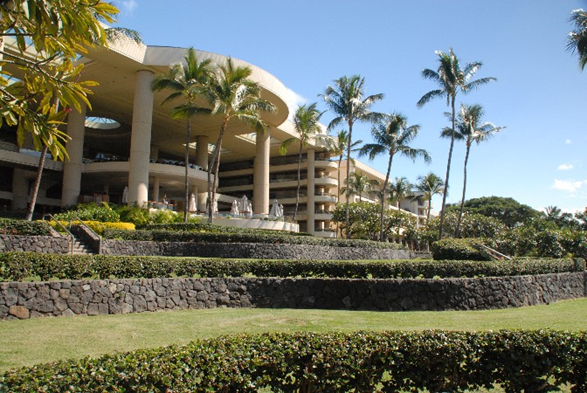 Additional dining options are available with room signing privileges at our sister property Mauna Kea Resort. We invite guests to utilize our complimentary evening Dining Shuttle which operates between Hapuna Beach Prince Hotel and Mauna Kea Beach Hotel from 5:50pm - 9:45pm.